This is the most recent information about Jake Owen that has been submitted to amIright. 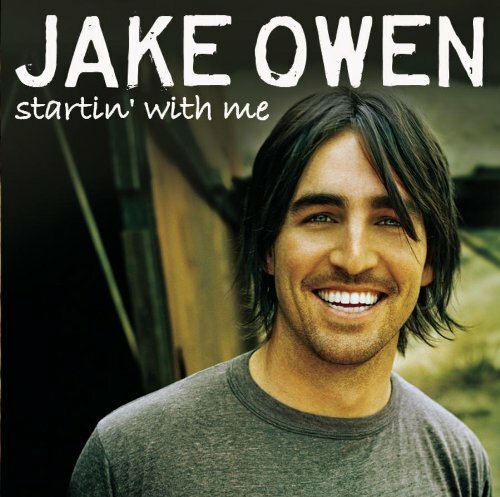 If we have more information about Jake Owen, then we provide a link to the section where it appears (the actual page whenever possible). "Days Of God" originally "Days Of Gold"
"Days Of Old" originally "Days Of Gold"
"Aloe With You" originally "Alone With You"
"Days Of Golda" originally "Days Of Gold"
"Days Off Gold" originally "Days Of Gold"
# of days off a gold standard, perhaps? "The Bard In Me" originally "The Bad In Me"
"The Bald In Me" originally "The Bad In Me"
"Eighty Second Ride" originally "Eight Second Ride"
The ride just got ten times as long. "Dads Of Gold" originally "Days Of Gold"
"Days Of Golf" originally "Days Of Gold"
"Clone With You" originally "Alone With You"
"Along With You" originally "Alone With You"
"Light Second Ride" originally "Eight Second Ride"
Why are you the one-eyed woman? "Don't Think I Can't Love You"
She must have been sleeping?